The Academy of Motion Picture Arts and Sciences celebrates the Halloween season with this tribute to the 100th Anniversary of Universal Studios, the production company that launched the first great wave of Hollywood horror movies back in the 1930s, with DRACULA, FRANKENSTEIN, THE MUMMY, and many more. A Monstrous Centennial: Universal's Legacy of Horror features two components. The first is a month-long exhibition of rare posters, stills, and other artifacts from Universal's classic age of black-and-white horror, all of which will be on display in the Grand Lobby Gallery of the Samuel L. Goldwyn Theatre, during regular business hours. 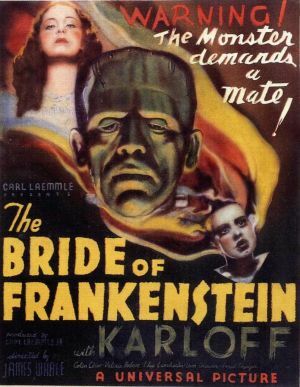 The second half of the monstrous movie celebration is a series of screenings at the Goldwyn Theatre and other locations, offering viewers a chance to see such classics as THE PHANTOM OF THE OPERA, THE BRIDE OF FRANKENSTEIN, THE WOLF MAN, TARANTULA, and AN AMERICAN WEREWOLF IN LONDON on the big screen, where they belong. 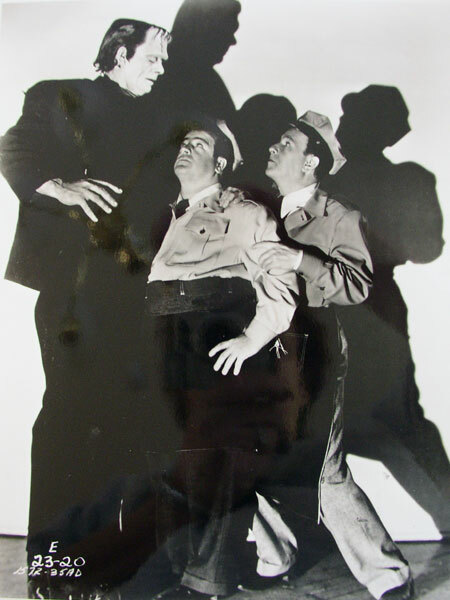 A Monstrous Centennial: Universal's Legacy of Horror offers an excellent counterpoint to LACMA's Masterworks of Expressionist Cinema exhibition and screenings. Whereas the Los Angeles County Museum of Arts' series focuses on German films from the silent era, with the art-house cache that implies, the AMPAS event offers old-fashioned Hollywood popular entertainment that should please Los Angeles Halloween fans looking for vintage thrills of the creepy kind. All screenings start at 7:30pm at the Samuel L. Goldwyn Theatre unless otherwise noted. Doors open one hour before screening time. Note: The "Oscars Outdoors" screening is literally an outdoor event; bring a blanket or a low chair to sit on. Tickets are available online and by phone; tickets will not be available at the box office. Tickets can be purchased individually for each screening for $5 for the general public and $3 for Academy members and students with valid ID. Passes for the "Terrifying Tuesday" screenings (which includes "The Man Who Laughs" even though it screens on Monday) are available for $20 for the general public and $15 for Academy members and students with valid ID. Individual tickets are not currently available for the opening-night double feature on October 2. Tickets for the two Saturday events on October 27 are not included in the pass and must be purchased separately.